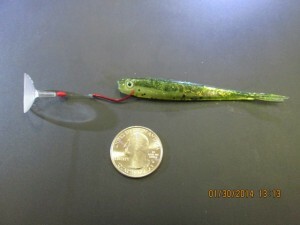 One of the most important factors in fishing is presentation. How the lure or bait is viewed by the fish. A subtle difference in color, size, and action can sometimes be the deciding factor in how many fish are caught each outing. 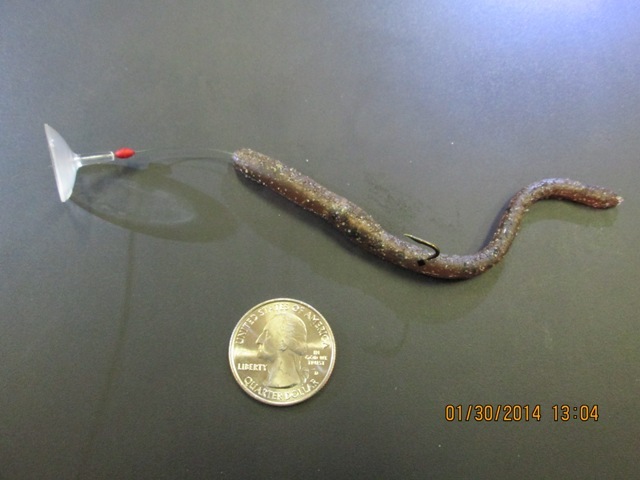 Here is a way to change and enhance some common rigs to give the fish something new. 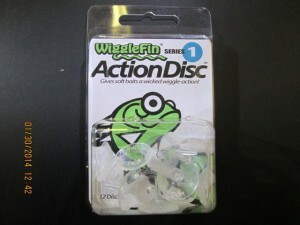 Action Discs can be used on casting or trolling rigs. 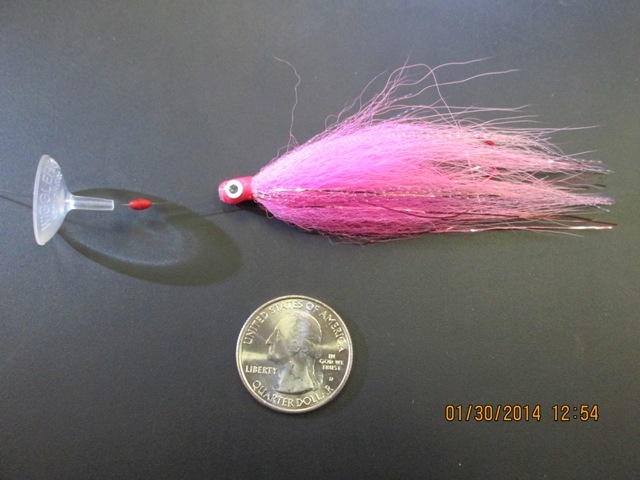 Slide the Action Disc on the line in front of a trolling fly. 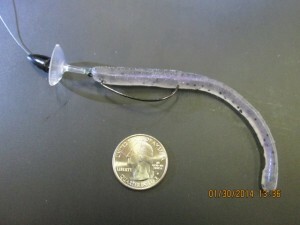 The disc dodges rapidly side-to-side creating a completely natural swimming action and vibration in the trailing bait. Try using them placed in front of a threaded crawler. Notice a bobber stop can be used to separate the disc from the bait. 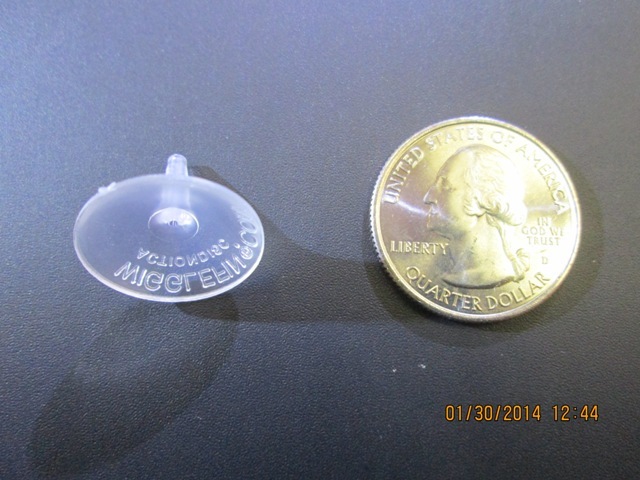 This allows the angler to adjust the amount of action by sliding the stop to different lengths. A stopper would work well too. 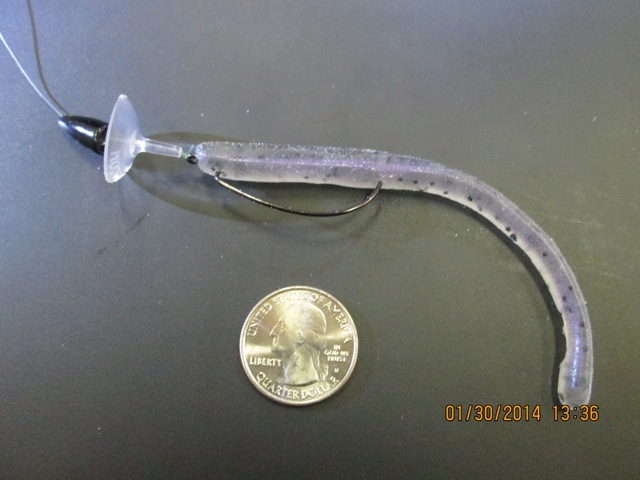 Try trolling an artificial minnow with a disc. The disc will bring this bait to life. 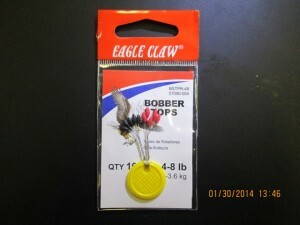 It can be used with baits that crawl on the bottom to give them a life like side-to-side darting action. For anglers that target multiple species and like to mix and match presentations a Action Disc is a must have accessory.